3. 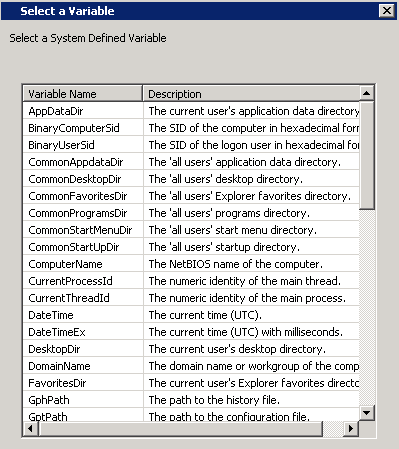 Right-click a group policy which is assigned to the computers, select "Edit". 4. Expand "Computer Configuration > Preferences > Control Panel Settings > Local Users and Groups". 5. Right-click "Local Users and Groups", select "New > Local Group". 7. Next to "Group name", select "Administrators (built-in)". 8. Check "Delete all member users" and "Delete all member groups". You can select a variable which is suitable for your environment. 11. Select "DomainName", click "Select". 12. At "Name", type "\Domain Admins". 15. At "Name", type "BuiltIn\Administrator". 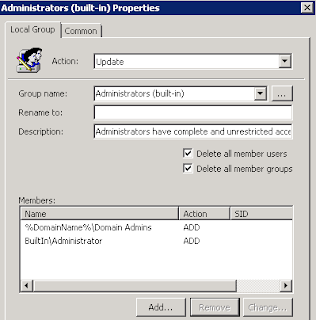 Remark: Make sure that you must add the domain groups or users before adding "BuiltIn\Administrator". Remark: You might need to copy the description of local administrator and paste it in Description field. After the policy is applied, the members of local administrator group are restricted. On non-english systems I also have to use "BuiltIn\Administrator" ? "BuiltIn\Administrator" is the built in local administrator in computers. It supports in other language systems. 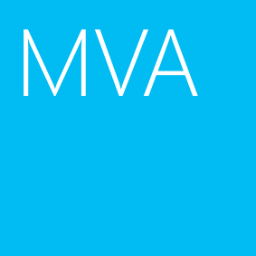 Why must domain users and groups be added first (Before the builtin Administrator account)? I fear I am missing something as to why that is needed. 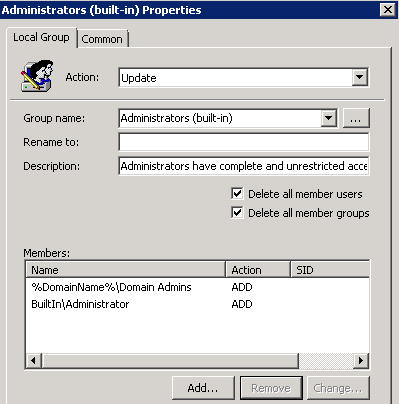 Base on my testing, if "Builtin\Administrator" is added before adding domain groups or domain users, domain groups and domain users aren't applied to the group.